Downtown Indianapolis is one of the most walkable downtowns in the country. On foot, visitors can reach hundreds of restaurants and attractions from their hotel and meeting space. An expansive network of climate-controlled skywalks connecting 4,700 hotel rooms to the convention center, Lucas Oil Stadium, a four-story mall, and restaurants keep it walkable in all weather. Use this page to find dining ideas, parking, shuttles, maps and ways to get around while visiting Indianapolis. Need ideas for things to do? Visit the Tours and Attractions page. There’s no shortage of places to grab a bite to eat during your visit to Indianapolis, regardless of your group’s size or budget. For options around downtown Indianapolis, check Visit Indy’s Eat & Drink page or download the National FFA Convention & Expo app for a large list of nearby Indianapolis dining options of all types. Have a large group? Check out Visit Indy’s Large Group Dining Guide. Don’t miss the food trucks outside the east entrance of the Indiana Convention Center on Thursday, Oct. 31 and Friday, Nov. 1 from 11 a.m. to 4 p.m. EDT. New for 2019: All parking passes must be purchased directly from the garages and lots in Indianapolis. No parking passes of any kind will be sold through convention registration. Links to purchase all parking passes will be posted when registration opens on Tuesday, Sept. 10 at 6 p.m. EDT.  Parking passes for standard vehicles, buses, motorcoaches and mini-buses will be available for a special FFA rate. Parking passes will be available as 4-day and 5-day passes and include in-and-out privileges. No parking passes will be sold onsite during convention registration. Courtesy shuttles between the Indiana Convention Center and the Indiana State Fairgrounds are provided for all registered convention and expo participants participating in CDE/LDE events at Indiana State Fairgrounds. Shuttles depart approximately every 15 minutes. Allow 20 minutes for one-way travel. Attendees of the rodeos at Indiana Farmers Coliseum can purchase a round-trip shuttle pass from Indiana Convention Center to the Indiana State Fairgrounds. The shuttle pass is available through convention registration only. New for 2019: Hotel shuttle service will no longer be offered. Check back this summer for information on how to secure transportation for individuals and groups during the convention. Check back this summer for a list of travel services and discounts. Airport Shuttles – Go Express offers nonstop service from Indianapolis International Airport to convenient locations near major downtown hotels and the Indiana Convention Center. This express, non-stop bus service runs every 30 minutes from 5 am-11 pm for $12/person one way. For those staying at airport-area hotels, most provide complimentary shuttles for guests. IndyGo – IndyGo has several public bus routes that move throughout the Indianapolis area. Coverage includes direct routes from downtown to all major shopping malls as well as many cultural destinations. IndyGo buses depart from the Julia M. Carson Transit Center at 201 E. Washington Street and include routes to the airport. Detailed route information. Shared Ride Services – Uber and Lyft services are available in Indianapolis. Taxi Service – Taxi service is available in Indianapolis. There is a $15 minimum charge for all fares from the airport, regardless of distance. BlueIndy – BlueIndy is an electric car-sharing service that connects you to destinations around the city of Indianapolis, including the airport.